Running an organisation like C.A.S.T. doesn’t just happen. Our team includes a group of highly competent and motivated individuals who’s prime objective is to see poverty eradicated in the areas we are empowered to work. 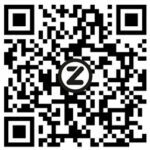 We would love to meet you in person, but until then below is some information to help you get to know us. Over and above the permanent team, we have over 140 passionate volunteers. Contact us to get involved! Jean-Ray is the founder and CEO of the Church Alliance for Social Transformation (CAST), as well as a pastor at Westville Baptist Church. Before moving to Durban in 2007, Jean-Ray was CEO of Cape Town City Mission, then one of the largest non-profit organisations in the Western Cape—where he had worked in various management capacities since 2001. 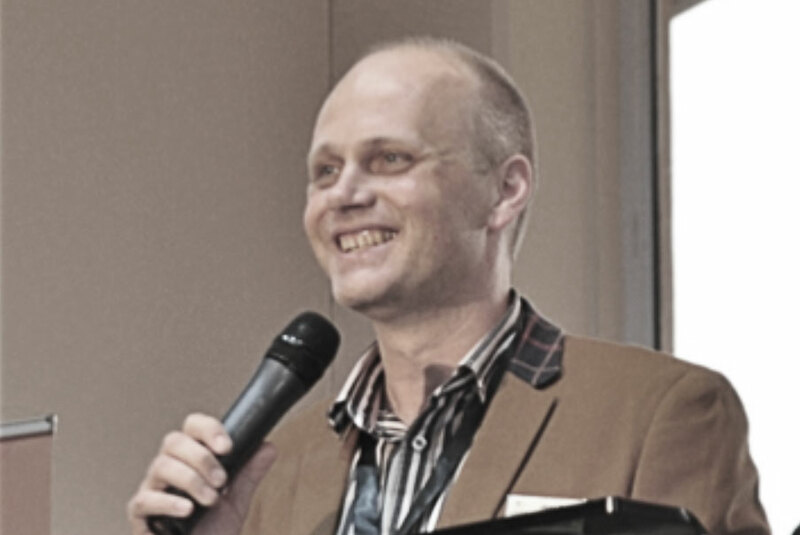 Jean-Ray is a well-known speaker and leader in the field of social development, having worked with a variety of development organisations, missions, NGO and business networks as well as government departments since 1993. He has also been a board member of several local and international organisations / networks including the Association for Urban Ministries in Africa and the City Mission World Association. Jean-Ray has been married to Susan for 18 years and they have four children. He has a great love of scripture, theology, culture, international travel and language. He is a musician, poet and builder in his spare time. Jean-Ray’s vision to transform the lives of individuals and communities through the vehicle of the local church is infectious, and people are drawn to his unwavering hope that lasting change is possible, even in the lives of those living below the breadline. 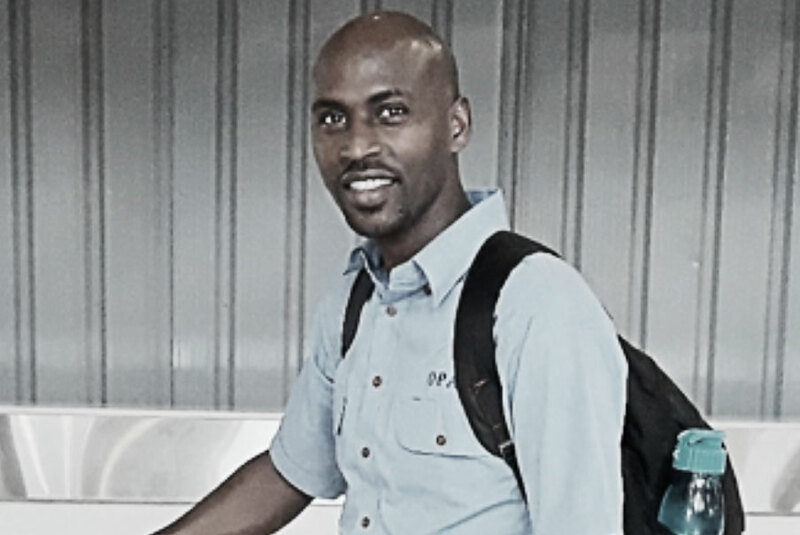 George Mwaura is passionate about youth development and has over 12 years of experience working with young people in diverse, impoverished communities in Kenya, Mozambique, South Africa and the United States. George has an advanced certificate in Non-profit Management from the University of Notre Dame and a Bachelor’s degree in Theology from the South Africa Theological Seminary. Having grown up in the slum of Mathare in Nairobi, Kenya, George was driven to overcome poverty and empower young people to become self-sufficient and rise out of poverty themselves through education and hard work. George currently lives in Durban, South Africa with his wife and son, and works for CAST as the Sport and Youth Development Head of Department. From this platform he has been involved in establishing programs that foster resilience in the youth and provide whole-life coaching using sports. Over the years, George has become invested in the fight against fatherlessness which he believes has contributed largely to the weak family structure and high rate of HIV/AIDS in KwaZulu-Natal. A high percentage of young people he works with in nine communities across KwaZulu-Natal have no father figures at home which is why George spends most of his time capacitating and encouraging young people and volunteers to make a difference in their communities. George is a strong, capable role model to ‘his boys from the hood’ and they are especially drawn to him, inspired largely by his own story of resilience in spite of circumstances. Fikile Mnguni joined CAST in 2018 as the Head of Education and Child Development. She is a mother of one handsome boy Yani Mnguni Crouse and is passionate about Children and Youth Development. Having worked locally and abroad as an educator for 10 years, she then moved on to further her studies focusing in Community Development and Adult Education at Masters level, continuing at the University of KwaZulu-Natal where she lectured Technology Education before moving on to study Theology and Ministry with Christian Bible Institute, at His Church, Pinetown. Fikile then served in leadership at Redemption Point Church in Pinetown and was ordained as a Minister in 2015 under the leadership of Bishop Ndumiso Mbuli of Jesus Worship Center in Ulundi. Fikile has worked for a number of Christian-based organizations including Focus on the Family, Africa where she set up an Orphan Care Department and the Institute for Justice and Reconciliation in Cape Town, creating spaces of dialogue for healing and reconciliation to take place. Fikile Mnguni is the founder and owner of a Little Lamb Christian school in Pinetown and helps others set up Christian Schools in their communities, part-time. Her goal is to see the local church equipped and empowered with tools to effectively attend to the developmental needs of the children, thereby making Jesus accessible to the little ones. 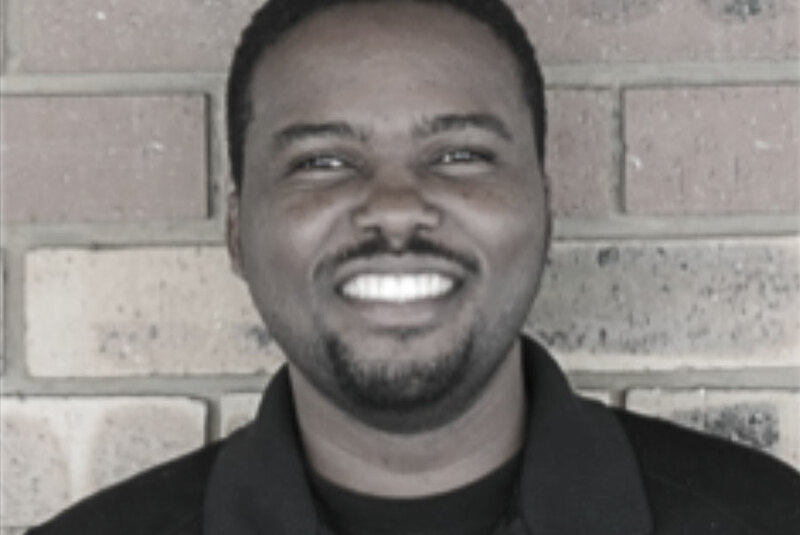 Joseph Bode also commonly known as ‘Joe’ is originally from Nairobi, Kenya and spent nine years working in South Africa, first in Children’s Ministry at Westville Baptist Church, and then in Business Development at CAST. However, it was not long before Joe’s passion for children led him to heading up CAST’s Education and Child Development Department for 4 years. The vision of this department is to ensure age-appropriate cognitive development of every child in CAST’s target communities. Since assuming his HOD position, Joe rolled out CAST’s Early Literacy Program (Kindergarten – Second Grade) in all 9 of CAST’s target communities and successfully established Vacation Bible School in all nine of CAST’s target communities, reaching over 1000 children in a vacation period. He is passionate about running youth groups, teaching young children and training and as a highly motivated individual, Joe has no problem rallying up volunteer support for his initiatives. In addition to this, Joseph is working hard to complete a Postgraduate Honours Degree through the South African Theological Seminary. He believes whole-heartedly in the vision of mobilising the local church to effect lasting change in local communities. At the close of 2017, Joe returned to his home country, and together with his wife Purity, has successfully launched CAST Kenya – the first East African branch located in Huruma, an economically-disadvantaged slum. This community suffers from a severe lack of basic services, with low levels of literacy and high rates of unemployment. As of June 2018, CAST Kenya has successfully launched Local Economic Development, and Education and Child Development programmes, and by God’s guidance and the capable leadership of Joseph and Purity, is growing at exponential speed. In September 2015, Charmaine Moses joined the CAST team to fill the role of General Manager, looking to build the impact of the local church on sustainable community development through partnering with local stakeholders. Charmaine comes to CAST with many years of experience in both ministry and community development. She is married to Pastor Clement Moses, Senior Pastor of Cornerstone Community Church and they have two beautiful teenage daughters, Chloe and Caela. She holds a degree in Social Science and Education, and is currently studying towards her Masters in Business Administration. 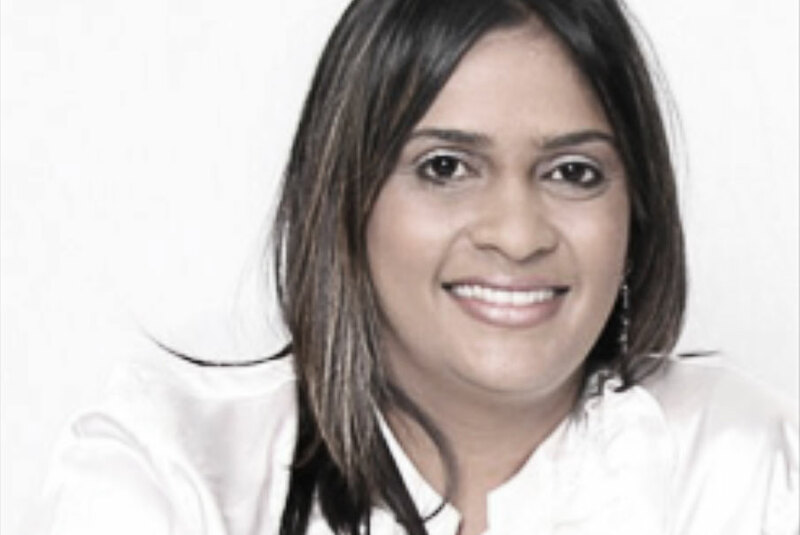 Charmaine was a high-school teacher for 10 years before taking on the post of KZN Provincial Manager for World Vision International, an NGO which focuses on sustainable community development with an emphasis on child well-being. An experienced speaker and mentor, Charmaine’s passion is to equip God’s people with the knowledge, skills and attitudes to be an overcomer on life’s journey. She is driven to facilitate conferences with the hope that the church of God will be challenged, motivated and transformed. Charmaine believes that the key to empowerment and enablement lies in quality relationships, as relationships are the currency to the Kingdom. She is involved in numerous community-based projects and aims to reach out to the hurt, destitute and lost. Charmaine is passionate about being a voice for the marginalised and voiceless of society, an advocate for peace, justice and righteousness. Sandy Reid joined CAST in January 2017 as Head of Department for Relief Services. She is responsible for food and clothing distribution, as well as advocating for nutritional health. Sandy is married to Steve and has two married sons and is a very proud Granny. She is a member of Westville Baptist Church. She is a professional nurse with years of experience in the HIV field and specifically with prevention of mother-to-child transmission. 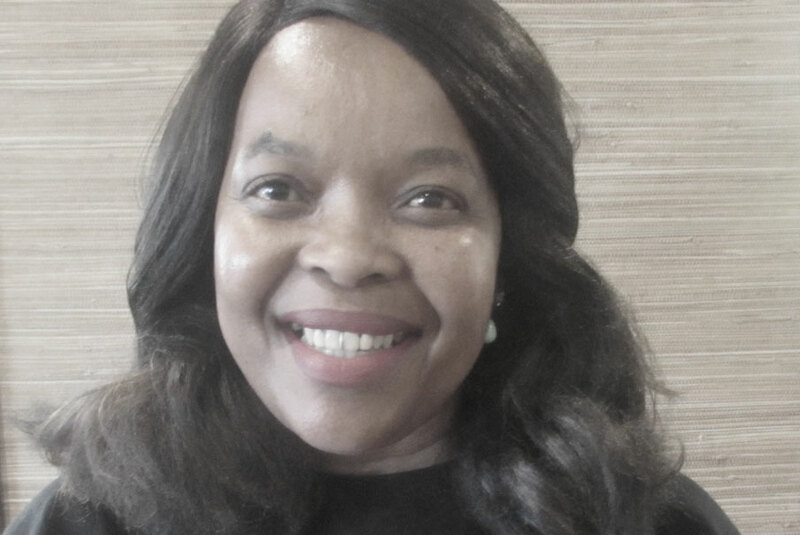 She most recently assisted the KwaZulu-Natal Provincial Department of Health in the role out of Human Milk Banks in the neonatal units in the hospitals in the Province. She was a consultant for the World Health Organization and UNICEF on the adaption of the training manuals used by community care givers for the care of the pregnant women, newborn and sick child in the community. 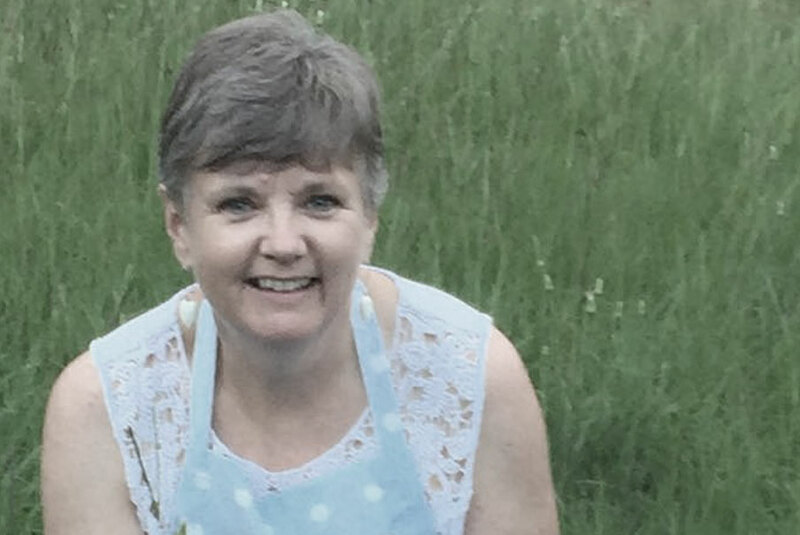 Sandy has a mother’s heart and her passion is to help those in need especially the vulnerable. Janet Okoye joined CAST as the Head of Local Economic Development in 2017. Originally from Kenya, she currently lives with her husband Gilbert in Empangeni, northern KwaZulu-Natal where they pastor [name of church]. Janet is a skilled business administrator, with 27 years of experience in the field, including working extensively in grassroots development in Kenya and KwaZulu-Natal. In addition to running the Business Experience Course and Business Growth Course, Janet has launched Savings Clubs – a first for CAST, which has enabled those in 3 of CAST’s target communities to learn how to practically apply the teachings of good money management, and has facilitated the selling of bead and needlework items made by ladies in the rural communities, enabling them to generate their own income. 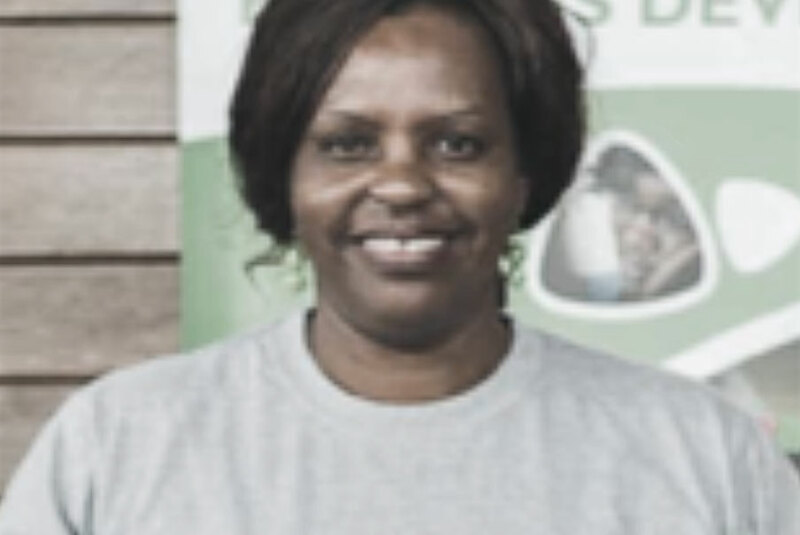 Janet is also passionate about health education, specifically to combat the spread of HIV/Aids. Her strong faith and entrepreneurial spirit has inspired many around her to grow in their capacity to serve God. Timothy Mohlala was head-hunted three years ago to fill a position at CAST as the KwaDabeka Community Co-ordinator. At the time he was working as the administrator at Global Relief Welfare Services. Prior to this, he gained experience as a Social Auxiliary Worker and Community Developer in the Statutory Services Department at Gauteng Provincial Association for Persons with Disabilities and at Advent Haven Frail Care Centre. Timothy has a diploma in Community Legal Services. He has successfully completed certificates in Social auxiliary work; Indentification and management of abused children; parenting skills; counselling the bereaved child; HIV/AIDs Awareness and Achievement disability sensitization. 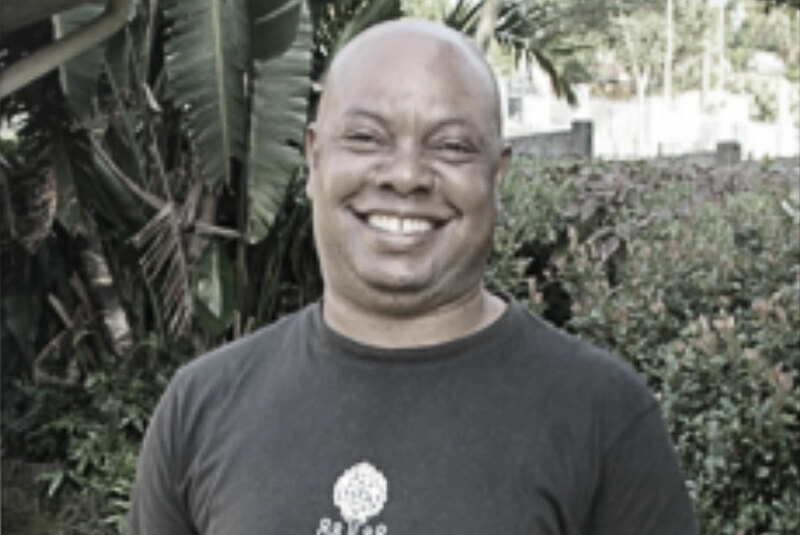 Timothy currently works at CAST as the Community Development Officer and is involved in supporting the Community Co-ordinators on the ground to efficiently manage their community centres and building capacity through development training. Timothy is passionate about transforming communities and capacity building in impoverished target areas. He is extremely focussed and driven and will stop at nothing to effect change in the lives of our partners and participants. Timothy and his wife Phindile live and passionately serve in the Kwadabeka community.